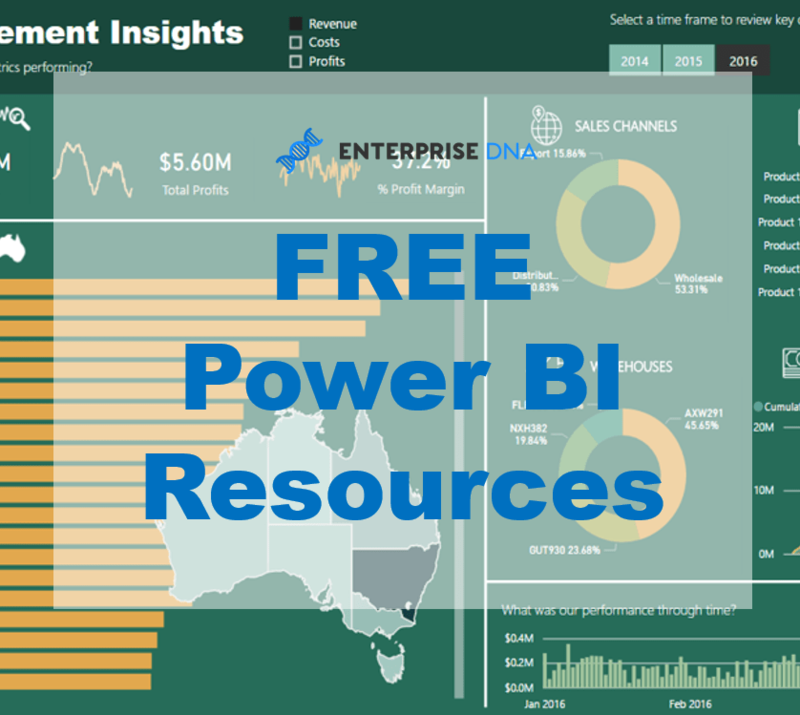 The idea behind this tutorial is to show you how we can get to a very unique insight with Power BI, but do it in an intuitive way. I’m going to focus in on margin growth in the sales of an organisation, but take it even further and rank all salespeople on how they performed on this one metric. 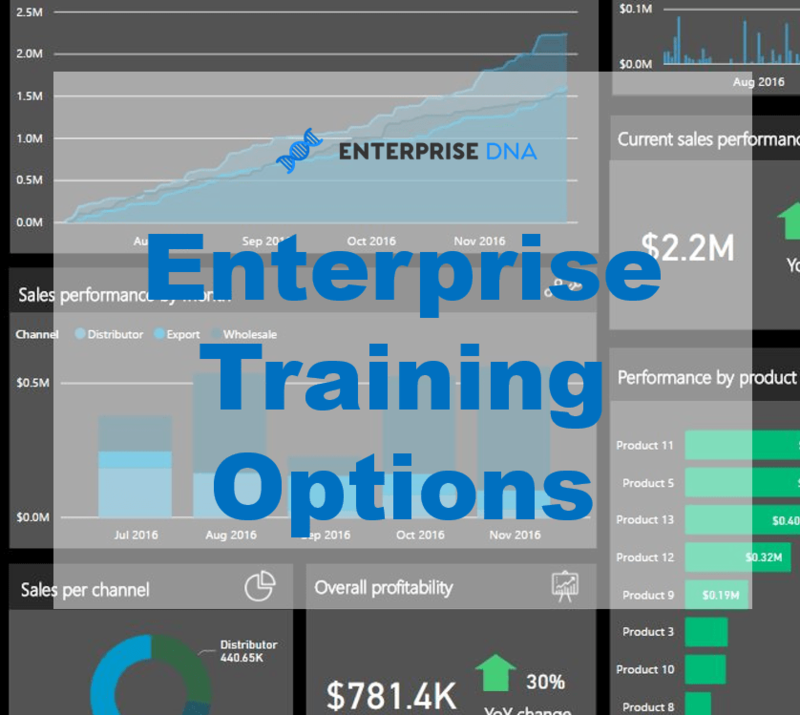 This may be an important one for a business if they thought that sales weren’t going to grow, so they needed to increase margins to get the profitability growth they were after. To achieve this we have to branch our DAX measures out a number of different times just to get the margin growth. 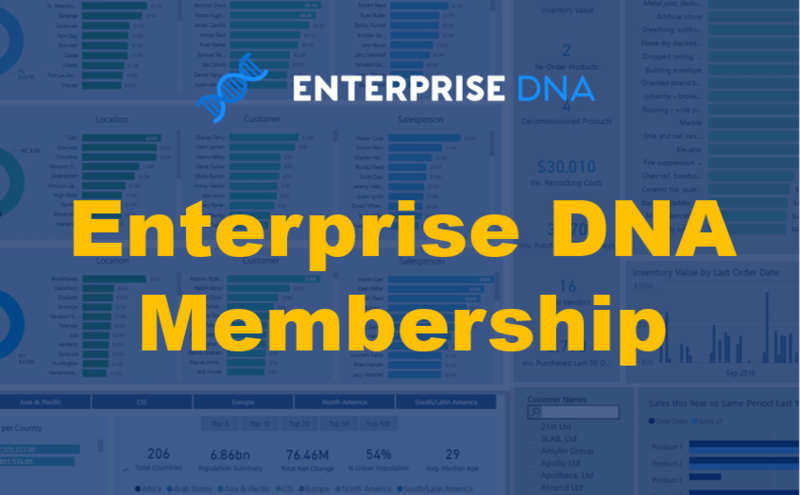 Once we have completed this, we can overlay a ranking technique to discover our top salespeople. With this particular insight, we are able to narrow down the scope of our analysis and be able to reward the sales people that are growing the accounts by a margin versus just sales. 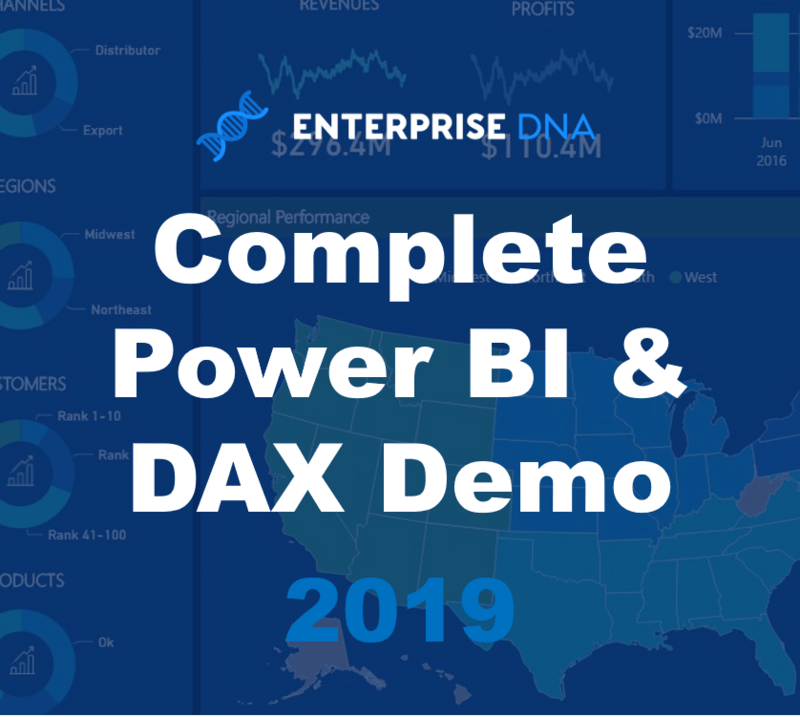 This is a really powerful technique and there is plenty to learn here about DAX formula and how you can apply it in your own Power BI models. Review this entire tutorial. There’s so much to learn about measure branching and DAX formula patterns, and by combining these you can very quickly achieve substantial insights into your data.